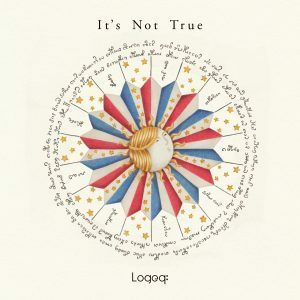 ● 6th Single：［It’s Not True］ Lyrics. 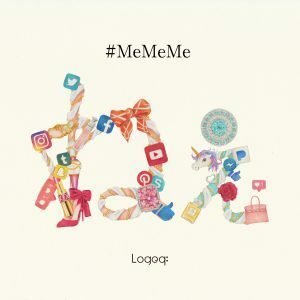 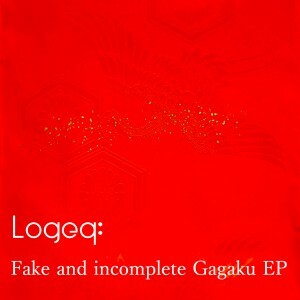 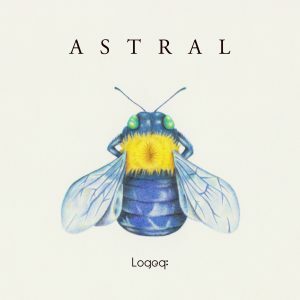 ● 2nd EP：[Fake and incomplete Gagaku EP] Lyrics. 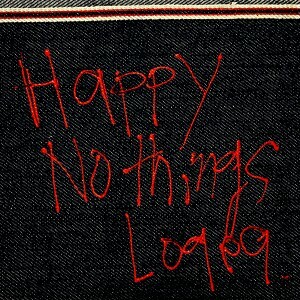 ● 4th Single：[Happy Nothings] Lyrics. 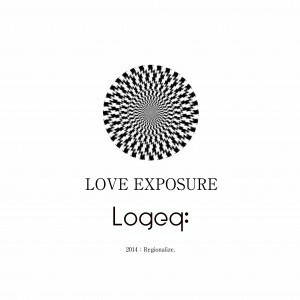 ● 2nd Single：[Love Exposure] Lyrics. 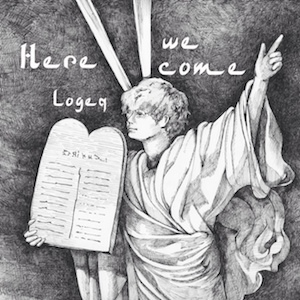 ● 1st Single：[Here we come] Lyrics. 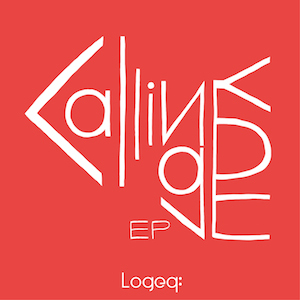 ● 1st EP：[Calling you EP] Lyrics. 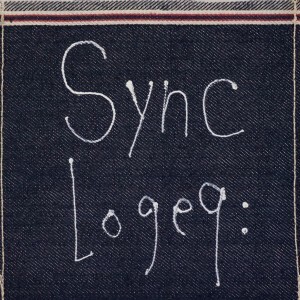 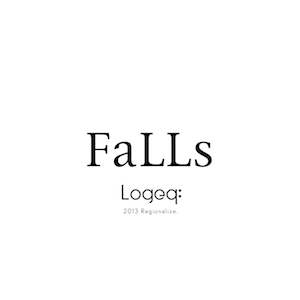 ● Free Download Single：[FaLLs] Lyrics.